We often field calls from people who have bought a car with money owing due to not doing a VIR first. Unfortunately there¿s not much we can do. What we advise is that they contact the finance company (secured party) and inform them of the situation and give them the contact details of the seller. 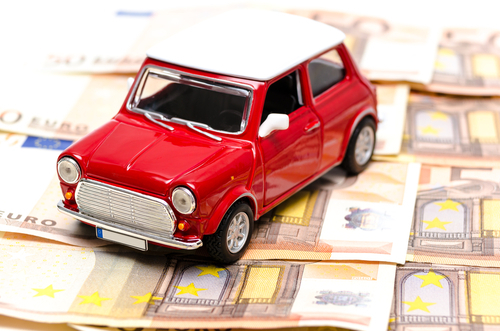 If the seller continues to make payments to the finance company then your vehicle will be safe from repossession. In this situation the finance company will contact the seller and seek another asset to secure the debt against, or seek repayment. If they can recover the debt then they will remove the security on the vehicle. The advantage of contacting the finance company is they will move quickly to recover the debt (otherwise they only act if the seller defaults in repayments) and you might be able to assist them by providing up-to-date contact details for the seller. The disadvantage is that your vehicle might be repossessed quicker if they are unable to resolve the situation with the debtor (seller). It¿s rare but finance companies might be able to come to a repayment arrangement with you. Bear in mind they incur significant costs recovering and disposing vehicles so they might discount the outstanding debt. If you are considering this option we advise you to keep pursuing them as they tend to have set processes in place leading to repossession of vehicles. You don¿t want to be in the middle of arranging repayment and have the vehicle repossessed; try to get confirmation in writing that they won¿t repossess the vehicle while you come to an arrangement.